Now we get the new opening? In the eighteenth episode? Well… Better late than never I suppose. I will say that I like the new opening credits, both in terms of animation (which actually looks a lot more high quality than the last one) and in terms of the music and song. There’s some really hype stuff being teased here, but thankfully there’s no huge spoilers. A lot of the stuff that we do see in the opening credits, however, does seem to focus on the stuff that’s going to happen in this arc. 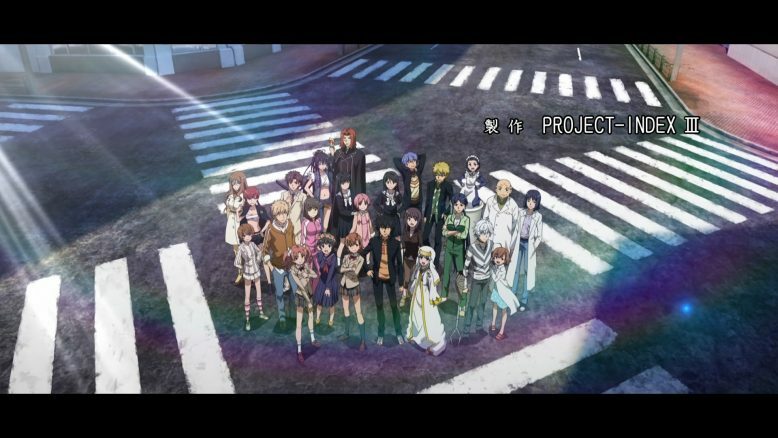 Speaking of which, As is usually the case with the arc opening episodes of Index III, everything is looking pretty neat and rad. There’s certainly something exciting about seeing all three main protagonists slowly converge into one another. And for the first time in a while, we’ve got Touma, Accelerator and Hamazura all in the same general location. 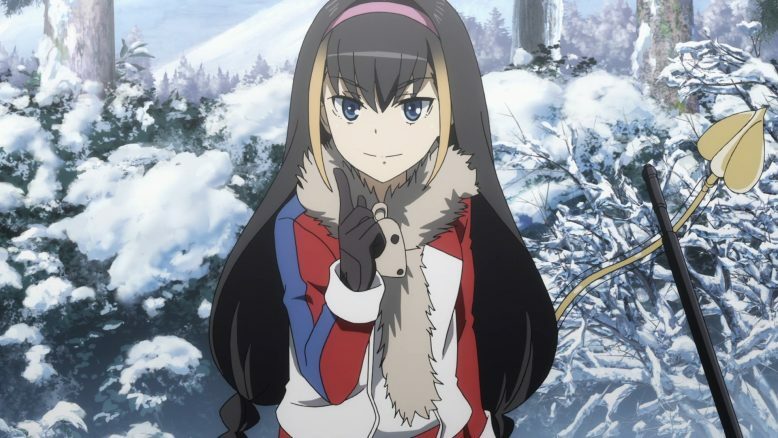 The setting for this latest arc is Russia, and as the episode opens up, we get a declaration from the Russian Government basically throwing a non-starter of a demand, in order to more or less get Fiamma’s war started. While people in Academy City reel from this seemingly sudden news, our main leads are all in Russia pursuing their own agendas. Touma’s part of the story is the most simple and straightforward. 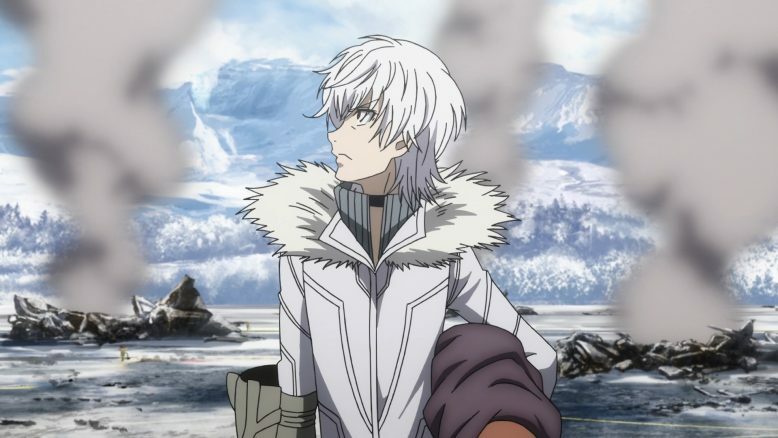 With the aid of Lesser, he’s able to track down Fiamma and his main objective in Russia, and then proceeds to put himself right between said object and his enemy. I will say that Touma’s story feels the least important out of the three we’re seeing. Its clearly too early for Touma to actually take down Fiamma, so if anything, we’re probably just going to see him continue to struggle with and against the guy. 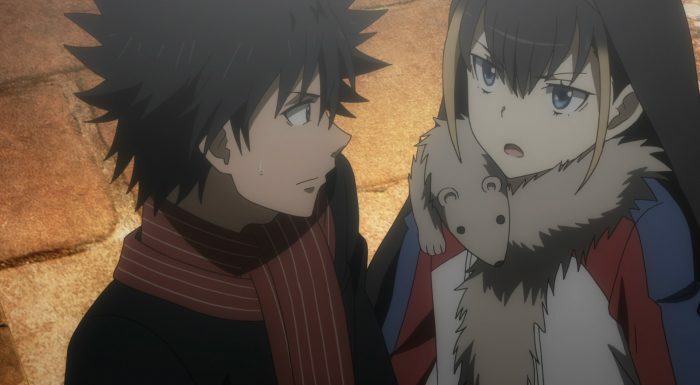 Lesser is an interesting choice as a companion for Touma, and I’m not sure I see the logic behind it. She’s just kind of an odd character, and her whole “trying to be another version of playful and inappropriate” just doesn’t jive as well with me. I’d have much rather had Itsuwa or some other character from the magic side join Touma, but I suppose it is early days. Maybe Lesser can win me over as the arc goes along, or at least that’s what I would’ve said. Given Index III’s rapid pace, I doubt a side character like Lesser is going to get much development if even primary characters like Hamazura are shafted. Hamazura, for his part, is just kinda doing his own thing for now. 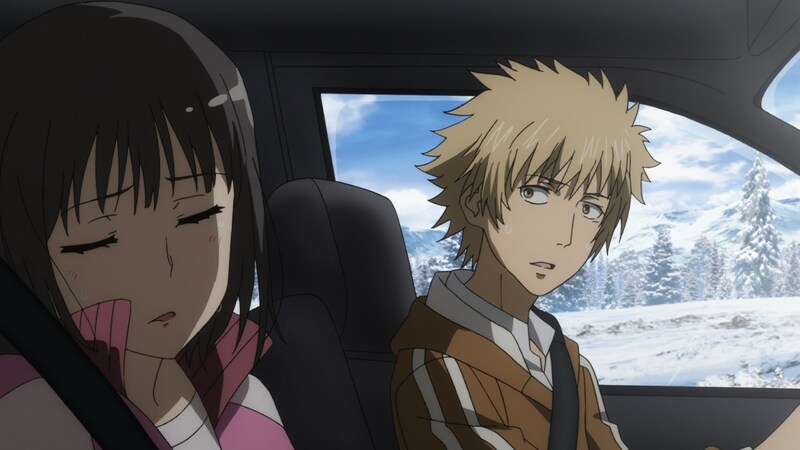 He’s focused on getting his girl some kind of aid, and his little road trip around Russia is certainly entertaining, if a bit underwhelming. I’m assuming that Hamazura will get dragged into the main event soon, but for now, he’s off going to a village and trying to see a doctor. Accelerator, on the other hand, is definitely presenting us with the arc’s most exciting story thus far. Not only is Accelerator actively defying Academy City, but it seems like he’s going to come face to face with another Misaka clone. Given her height and features that we just barely see in the last few moments of the episode, I’d say she’s an older, more aged up version of Misaka Mikoto herself. It’s just such a clever move, to have Accelerator come face to face with one of the most advanced version of his biggest sins, almost as if the past is coming back to haunt him. And that really is it. I don’t have a ton to talk about with Index III other than I am liking the start to this arc as I usually do. I’m also sure that we missed out on a ton of content and side details, but at this point that’s just about par for the course. We’re 6 or so episodes away from the show ending, so at this point I’m just waiting to see what the show ultimately ends on, and what all the fuss was about. I mean, there’s something that Index III definitely wanted to get to by the end of its run, so I guess that, more so than anything else, is the thing to look forward to.